Electronic smoking devices are on the rise. People from all walks of life are making the switch to the electronic alternative. The most popular and commonly seen types of electronic smoking device are e-cigarettes, also known as e-cigs. They’re roughly the size and shape of a traditional cigarette and are an excellent place to start for anyone interested in the hobby. For those seeking a more robust smoking method, there’s the e-pipe. 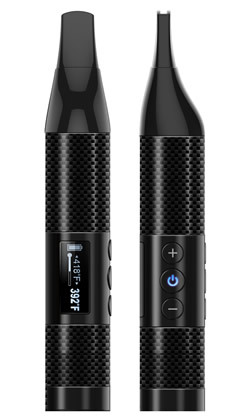 An electronic vapor pipe looks very similar to traditional pipes, but offers users the benefits of e-cigs in what some consider to be a more comfortable and appealing form factor. Electronic vapor pipes look, feel, and taste just like the real thing. A small rechargeable battery powers an atomizer that is able to heat e-liquids into a vapor, which is inhaled in place of regular tobacco smoke. 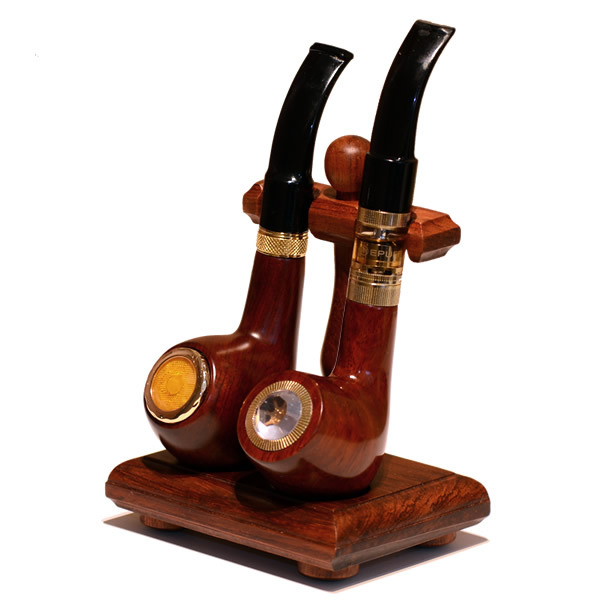 They cost substantially less than regular tobacco pipes to operate and offer a virtually odorless experience. 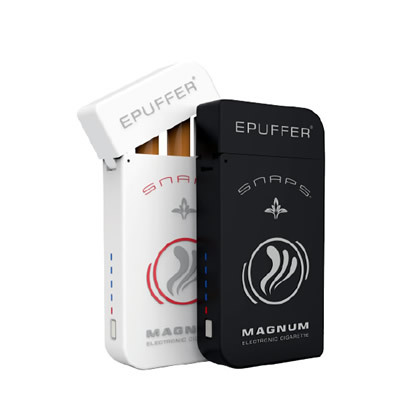 E-pipes provide users with the tactile and physical pleasures of smoking a pipe without the unpleasantness associated with regular tobacco products. E-liquid is the source of the vapor sought after by electronic smoking enthusiasts. They can be found in a truly shocking variety of flavors from regular tobacco to fruits and even desserts. The main ingredients in e-liquid are water, propylene glycol, a scent or flavor, and nicotine. The resulting emissions from an electronic pipe are simple water-based vapors. The best e-liquids, or e-juices, can be purchased with varying levels of nicotine content from about 1.2 mg down to 0 mg. to ensure the best experience with an e-pipe, it’s strongly recommended to purchase only high-quality e-liquids from reputable suppliers. With the current boom in the electronic smoking industry, e-pipes and electronic vapor pipes can be found on countless websites. The important thing to remember when shopping is the build quality of the unit purchased. The finest and most respected in the industry oversee the production of their devices to help ensure the best possible smoking experience. When an inferior product is chosen, it can really throw users off of electronic smoking methods. Underpowered batteries and poor quality e-liquids are the primary reason that people don’t enjoy e-smoking units. Quality is paramount. 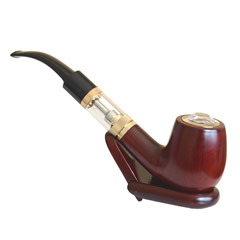 If you’re looking for a way to continue enjoying your pipe but are tired of offending others with smoke and staining your clothing and possessions, it might be time to make the switch to an electronic pipe. These cost effective devices allow users to truly enjoy their pastime without interfering with others in any way. 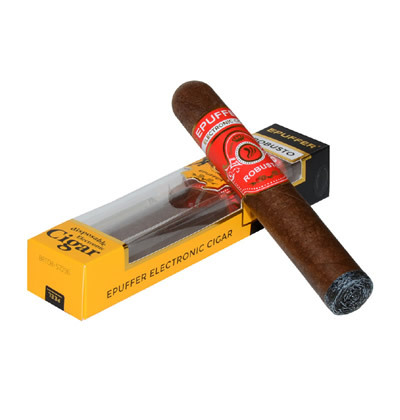 To learn more, it’s advisable to get in contact with the knowledgeable staff of a reliable and reputable online purveyor of electronic smoking devices and accessories. They’ll be able to answer questions and guide you towards the solution that best suits your unique personal needs.